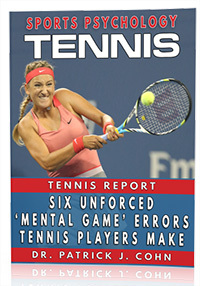 You are here: Home / Tennis Psychology / Tennis Perfectionism / What’s The Challenge With Perfectionism? 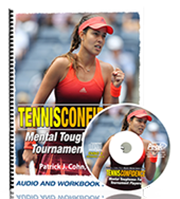 In this week’s tennis psychology podcast, mental game of tennis expert, Dr. Patrick Cohn answers a question from Sarah who needs help managing her expectations. 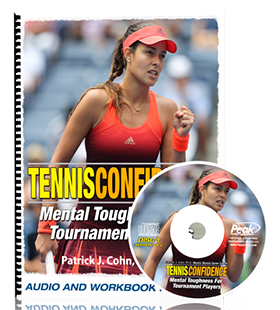 COHN: One of the things that goes with the perfectionism is very high expectations for your performance, even in a practice situation when your coach sees that, where you’re not being able to learn fast enough or you miss hitting shots and you probably get upset. COHN: I don’t think its so much about being stubborn or being a bull as it is that you demand so much of yourself that you price in perfection in terms of your performance.